Mutations in the human genome may be responsible for many diseases. 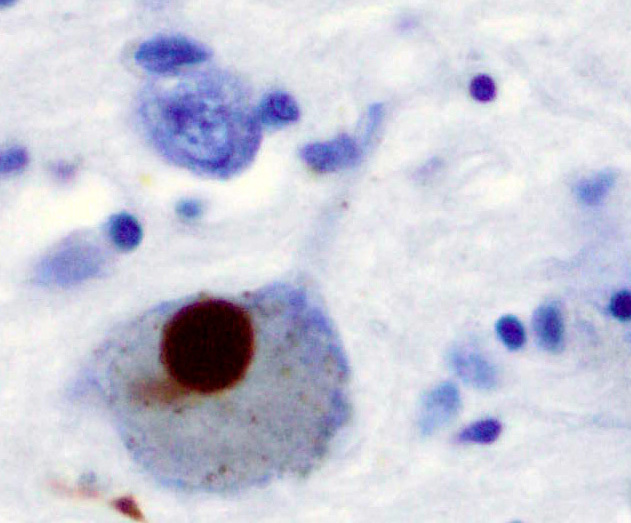 In the case of Parkinson’s disease (PD), five locations have been the subject of recent attention. Variants of one of these locations, ACMSD (aminocarboxymuconate semialdehyde decarboxylase), may be implicated in PD, but until now, no mutations in ACMSD have been found in any PD patients. In a study in the Journal of Parkinson’s Disease, researchers found a unique mutation in a 74-year-old man with PD. This mutation is not found in the neurologically normal population, and may be the first indication that rare variants in ACMSD alone might increase the risk of PD.